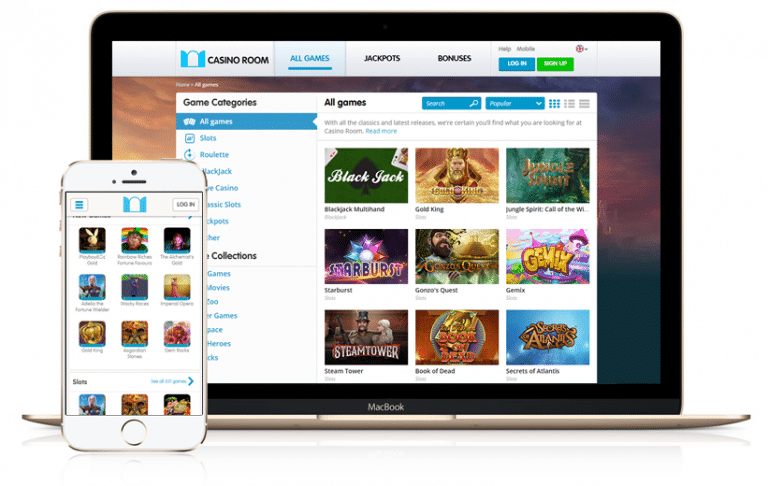 CasinoRoom is an instant play casino established way back in 2005. They offer you more than 300 slots including games powered by Net Entertainment, Microgaming, WMS, Barcrest and NextGen Gaming. CasinoRoom also welcomes CasinoManual.co.uk readers with a brilliant signup offer – with 10 no deposit free spins on registration, you can get a choice of 2 offers on your first 5 deposits. For more details about CasinoRoom, carry on reading. UK licensed, CasinoRoom’s customer service is one the best I’ve found to be honest. They are always available 24 hours a day, 7 days a week and can be contacted via email, Live Chat, Skype, telephone and on-site messaging. Their telephone number is not a freephone UK one but it is a local UK number which will probably be free from your mobile. I did however find Live Chat to be the quickest and cheapest way forward. They are friendly and gave me insightful responses to my questions. The KYC process was simple and there is a wealth of information available in their ‘Help’ section. The downside is that information is not presented that clearly but with a bit of guidance from a customer service rep, you will see it. Overall, I thought their customer support service was good and one of the easiest to deal with. They give me some free spins too for contacting them and even sent me a transcript of our Live Chat conversation to my preferred email address. The fact that they process cashouts quickly was the main thing for me though. CasinoRoom offers you all the most popular deposit/withdrawing methods such as NETeller, debit/credit cards, Skrill and bank wire. There are no fees whatsoever when you deposit or withdraw and cashout times are under 24 hours. As mentioned, your winnings are processed in under 24 hours. I’ve cashed out a few times now and received my winnings with 12 hours on most cases. You obviously need to complete a KYC process the first time around (Know Your Customer) which is standard according to their license. This will require you to provide identification documents such as your passport/driver’s license and a utility bill. If you use debit or credit cards, it will take 2 to 3 working days to reach your bank (the delay is on the bank’s side). Overall, I found CasinoRoom easy to deposit and withdraw at – they could add PayPal but their options and processing times are more than sufficient. CasinoRoom offers you all the most commonly played casino games including blackjack, roulette and video poker. The main strongpoint is the amount of quality slots they offer. They have more than 300 slot games from software providers such as Microgaming, Net Entertainment, WMS, Barcrest, Bally and NextGen Gaming. All their games are available in your browser which means there is no software to download at all. 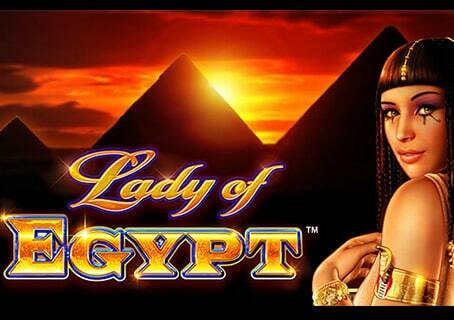 When it comes to Microgaming slots, you have all the big hitters such as Immortal Romance and Thunderstruck II. You also have games such as The Dark Knight, Avalon II, Hellboy and Tomb Raider Secret of the Sword. Immortal Romance is arguably the most played Microgaming game as it can reward you with huge wins. 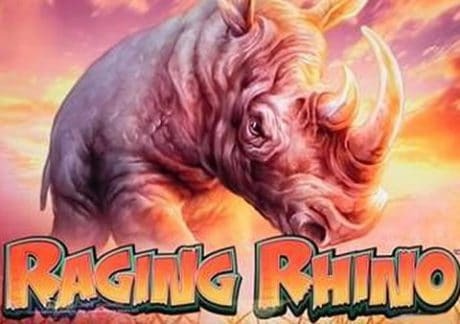 It benefits from a 4 level Free Spins feature where you get access to all 4 levels upon triggering the feature a certain amount of times. There’s a great Wild Desire feature in the base game where up to 5 reels can turn wild! 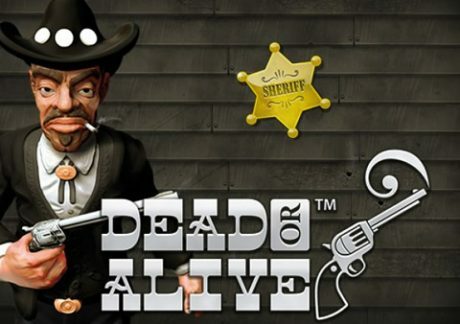 CasinoRoom also has a full portfolio of Net Entertainment slots – you have the classic Dead or Alive and the much loved Piggy Riches. I also recommend Blood Suckers which is a medium to high variance game and has a vampire theme. Playable from just 25p a spin, you get to slay vampires in the Bonus feature for cash prizes. The main attraction is the Free Spins feature where you can you will start with 10 free spins and get your winnings trebled (3x multiplier). Finally, I also suggest you try Gonzo’s Quest which was NetEnt’s first platinum video slot and has Avalanche Reels meaning you can win time and time again from every single spin. 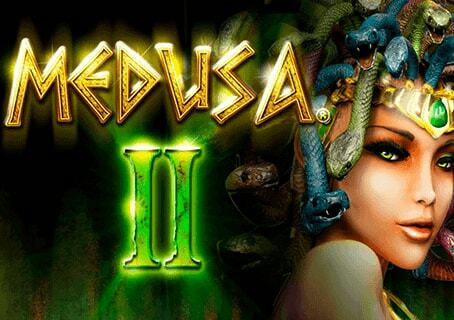 When it comes to the other software providers, you have 300 Shields and Medusa II from NextGen Gaming – 300 Shields can reward you with a colossal 300x multiplier in the Free Spins feature! They also have WMS, Barcrest and Bally titles such as Zeus III, Wizard of Oz, Spartacus Gladiator of Rome, Raging Rhino and Rainbow Riches. What I like about CasinoRoom is that they will be adding more slots in the near future. Now, you can choose 1 of the 2 options from each deposit – this suits all pockets and your preferences. For example, if you have deeper pockets, you could get a whopping £1,200 in bonuses. I would personally opt for the 50% up to £200 option on the 1st deposit, 200% bonus up to £200 on the 2nd deposit, 100% up to £200 option on the 3rd and 4th deposit and the 80% bonus up to £400 on your 5th deposit giving you a nice £1,200 in bonuses. All bonuses are subject to 100x wagering requirements (not the deposit part).